This face exfoliator helps to remove dead skin cells without stripping the skin. Use it once a week to combat ingrown hairs and dull looking skin. 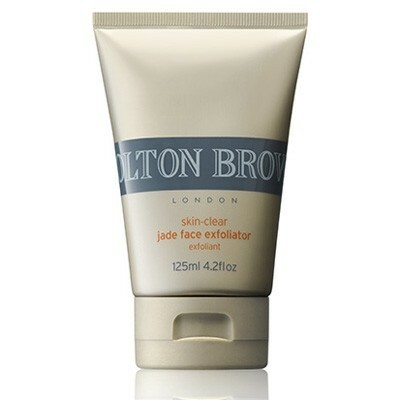 Gently massage a small amount of face scrub onto damp skin once or twice a week. Wash off thoroughly. Follow up with Ultra Light Bai Ji Hydrator or Power-boost Zinc Anti-fatigue Hydrator to moisturise the skin.